Description: Superb location. 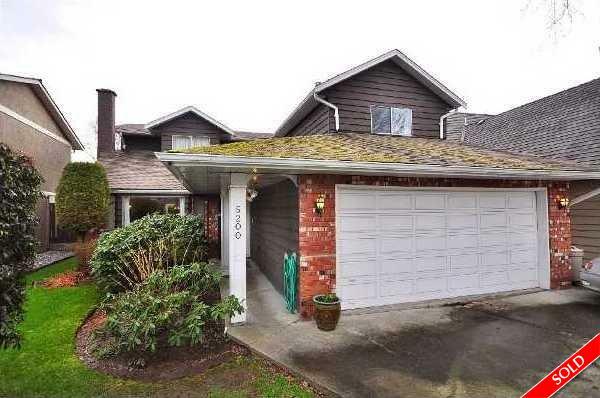 Lovely 4 bedroom (master ensuite) one owner home minutes from Vancouver. 2,407 sq ft on 4,685 sq ft garden property. Well kept with entertainment size FP'D living room and adjacent dining room. Kitchen w/super eating area and FP'D family room w/sliding doors to private rear garden. Efficient laundry room on main and double attached garage. A pleasure to show. Open House: Saturday April 16th 1:30-3:30PM.